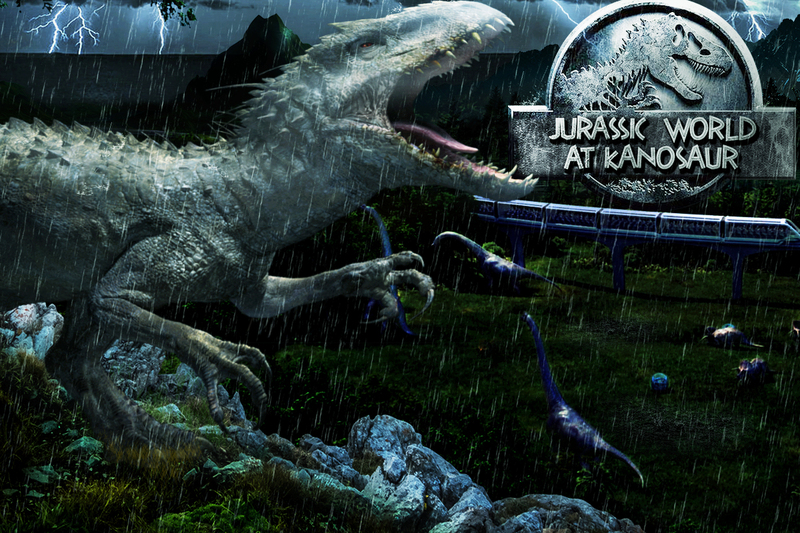 Welcome to the animatronic world of KANOSAUR Group. We are professional animatronics maker. The animatronic dinosaur is our main product. 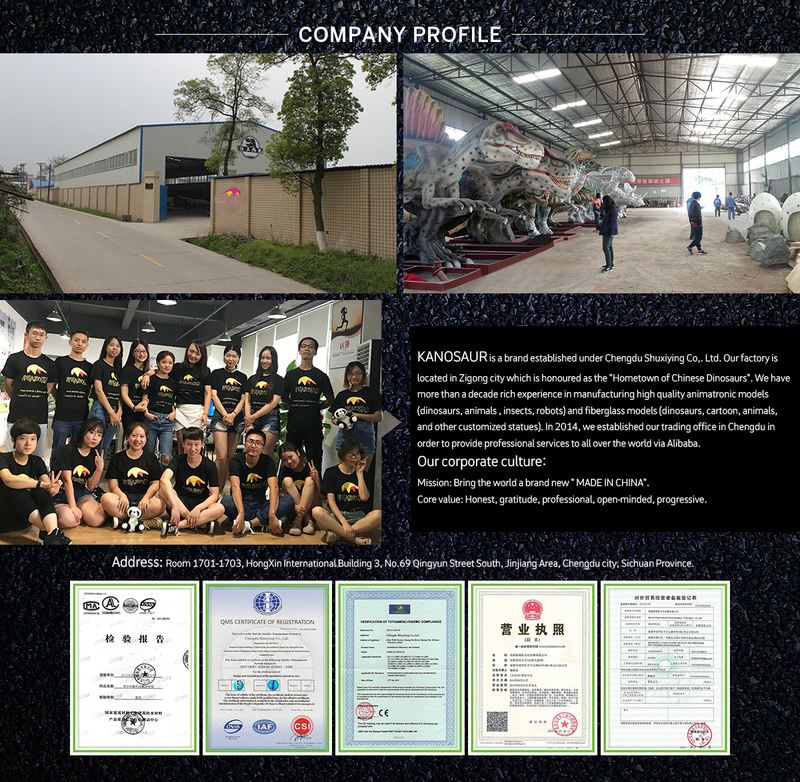 Hope you will like our works.